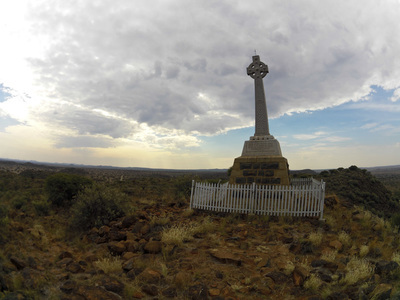 Kimberley is the largest city and also the capital of the Northern Cape province. The city has a great historical background as a result of the diamond mining in the past and the attack siege during the Second Boer war. 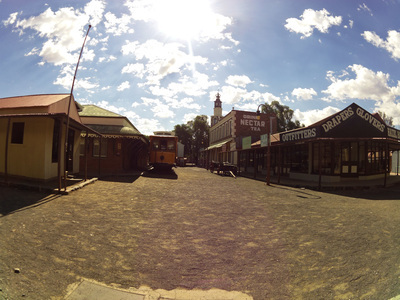 ‘The city that Sparkles’, as Kimberley is also known, features a variety of museums and attractions. In addition, Kimberley is the gateway to many other destinations in the Northern Cape, including Mokala National Park, Kgalagadi Transfrontier Park, Augrabies Falls National Park, numerous game farms and the historic sites in the region. Kimberley is located in a relatively flat landscape with the only real hills in the city generated by more than a century of diamond mining. The area near the ‘Big Hole’ had been declared a heritage, which has to be monitored as part of Kimberley’s historic industrial landscape. 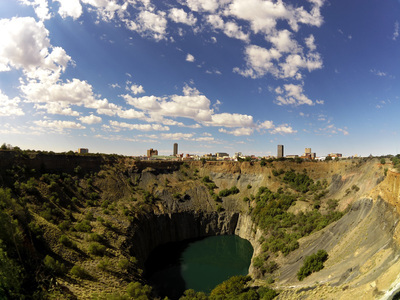 Besides the ‘Big hole’, one of the famous features of Kimberley is the Kamfers Dam. Initially, the island was built to improve the flamingo breed, but has now become an excellent attraction.